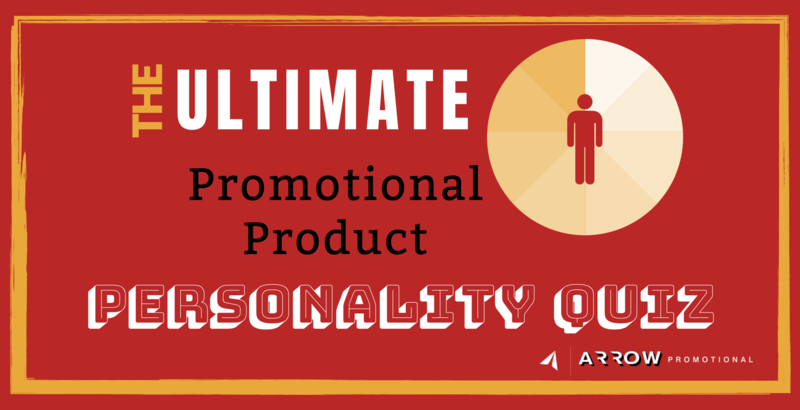 >> Which Promotional Product is the Perfect Fit for Your Company? Once finished, share on social media which promotional product is your perfect fit on & don't forget to tag us! There are thousands upon thousands of options in a variety of different price ranges and they all have different turnaround times. We know it can be challenging to choose the best option for you and your company, which is why we are here to help you! In addition to this quiz, we have a free promotional products concierge to talk with you about your specific situation and guide you to the right products based on your goals, timeline, and budget. The end result will undoubtedly make your boss, clients and colleagues excited about your brand. Contact us today to request a quote on your result or to hear more options that could be right for your business or project!